The new idle clicker title boasts loads of the movie's characters, humor, cutscenes, and much more. Back up in the news with a circumspection, it's a game after your affection that shows strong direction. It's got a legacy it wants to fulfill, and Office Space: Idle Profits aims to just fit the bill. The app is for your gizmo, inspired from the get-go -- it got Kongregate and Fox together teaming for the combo. It's soon to let go, they got the memo; this game's references are flat-out insane. You'll think your mind just went out of control; Mike Judge's style is all that they've been thinking about -- this game hits all the marks you can't forget about. You'll see Milton's Swingline stroking; you'll see that same office worker's eyes wide from the fly joking. Quite simply what this means is: you didn't know that Office Space had an app 'til they announced this. 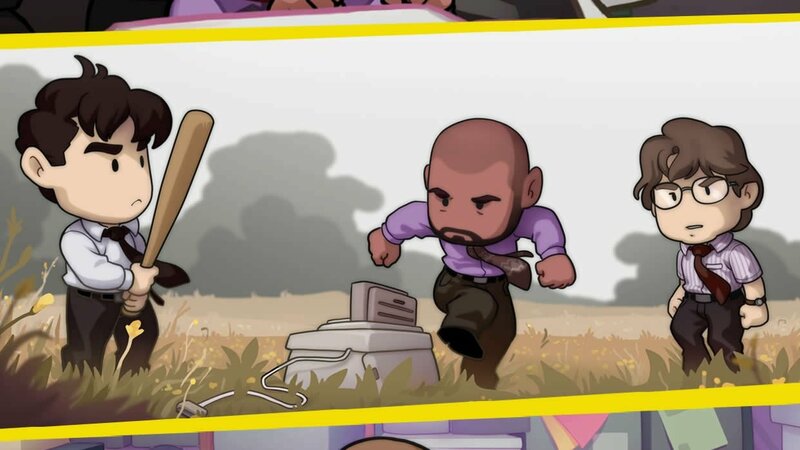 No doubt you mobile gamers will too, cause Office Space: Idle Profits' is releasing "soon," crew.